The group behind PACE has taken clear steps to promote a higher level of analysis and education that better informs and instructs its patients/customers in pursuing a healthy lifestyle. Prehab is a proactive approach of screening movement deficiencies and the potential for injury. We guide individuals to ensure that he or she is able to lead an injury-free and healthy lifestyle. IN a torrent of ‘first and only’ boasts that flood our daily consciousness, only a fraction of these pioneering overstatements hold up their end of the credibility equation. PACE PREHAB AND RECOVERY is one such entity. 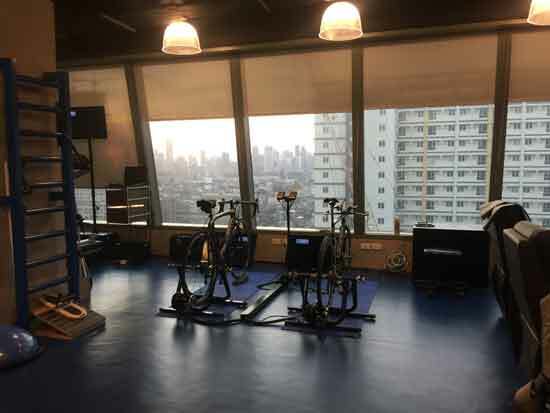 Launched in January of this year, PACE favors and promotes proactive health management over the more common rehabilitative solutions in providing individuals with skills and knowledge to lead an active and healthy lifestyle. With more information readily available, more people are deciding to get into a healthier lifestyle and the need for proper education and orientation on how best to enter into this way of life is essential to ensure a pleasant and satisfying experience. Many who have jumped at the prospect of improving their health have arrived at traumatic and distressing results because of ignorance, stubbornness, or unwarranted advice. Diano believes that if an individual is able to recognize personal unique risk factors that could potentially lead to injury and understand weak points and limits of the body, he/she will be able to understand the stressors of the activity and what measures are needed to prevent injury. This will promote longevity in one’s chosen sport or activity. This is what Prehab is all about. The group behind PACE has taken clear steps to promote a higher level of analysis and education that better informs and instructs its patients/customers in pursuing a healthy lifestyle. 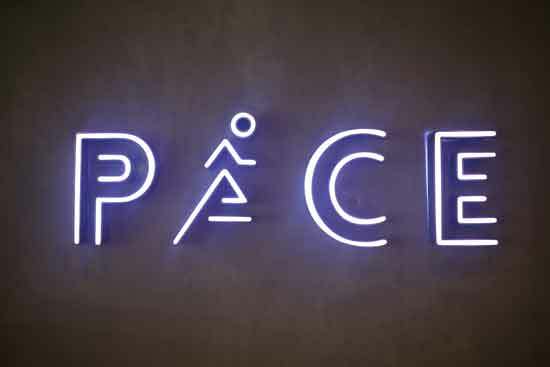 PACE uses accurate and real-time data to both manage discomfort and fine-tune form, allowing coaches and athletes to make on the spot and spot on tweaks and improvements. The equipment and services are some of the most advanced the industry and market have seen and have yet to see. A centerpiece of PACE’s facility, the RunLab captures extensive data used to identify any movement asymmetry, structural imbalances, and motion deficits where running gait is concerned. Light sensors, motion sensors and high-speed cameras capture the slightest changes in movement and motion, using the gathered information to provide feedback to recommend the necessary corrections and adjustments, eliminating guess work and wasted time and effort. Gait analysis and overall body movement are analyzed, measuring how people move whether on a treadmill, track, or trail. Optagait equipment measure body movement, mechanics, and muscle motion, while Dorsa Vi sensors track data at an astounding 200 times per second. This non-invasive (Look, Ma, No Needles!) assessment provides real-time muscle oxygenation measurement, identifying the amount of oxygen used by muscles under exercise and/or stress. The BSX Insight hardware and software utilizes a wireless LED sensor system, capturing 100 data points per second over a 30-40 minute test. Athletes and coaches greatly benefit from such an evaluation by understanding the limits of an athlete’s body using this system. Cyclists recognize the need to track wattage, speed, and cadence, among other metrics, in order to improve performance. 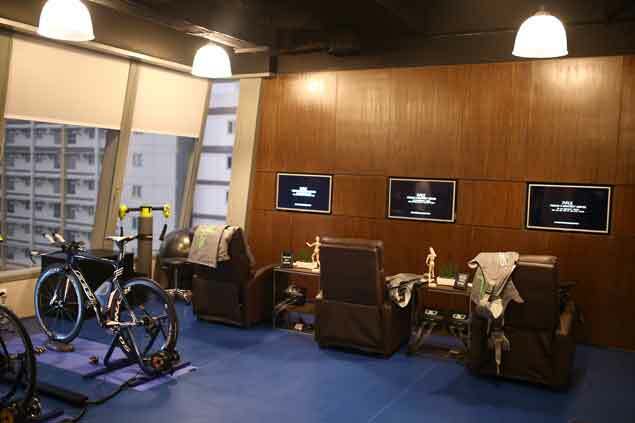 The Computrainer is regarded as the gold standard of indoor cycling trainers, and together with Racermate One software, provides critical information that fine tunes an athlete’s output in real time. The system has proven to increase cycling power up to twenty percent in just three months. Athletes, both professional and amateur, know what a beating their bodies take during training and competition; so the recovery stage is pivotal in determining the condition for the next race or game. Enter Recovery Pump, the leader in mechanical compression recovery. Its sequential compression is released throughout the body to flush out lactate acids and relieve muscle soreness faster than you can go through the first two episodes of the latest cable series. Each station is equipped with a recliner, flat screen TV, and personal wireless headset. How’s that for relaxed recovery? PACE takes a 360-degree, holistic approach to understanding and analyzing with its athletes/patients the demands of sport. It focuses on deficient characteristics and plans activities that will be specifically directed to improve performance. PACE helps formulate activities, training, and races for the year, and manages the stress the body will go through with personal programs that are unique to every individual.